Where do you find inspiration for styling the shop? By the constant consumption of all things interiors! Trade fairs, Pinterest, Houzz. magazines, interior design programmes. 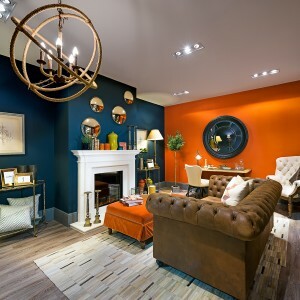 Instagram is a great one for very visual on trend interior design ideas. We view so much imagery constantly it keeps us very excited about working in a dynamic industry! You have beautiful images, how important do you think this is for an interiors business? Imagery is everything, the way you present your shop is everything. 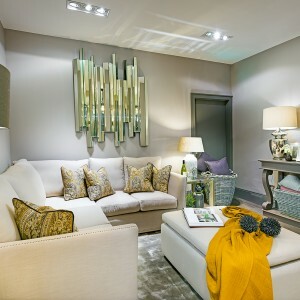 People buy what they see, interiors is so visual if you show your customer what they can achieve it is always a winner! What can you not live without in you home? Flowers, vases and flowers – they instantly bring everything to life. Also lamps and candles are a must for ambience and that cosy feeling when your home from a long day’s work! 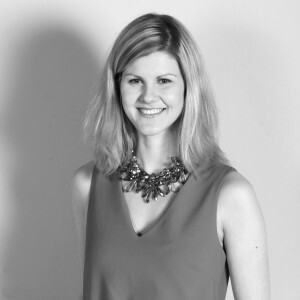 Who is your favourite interior designer or stylist? Kelly Hoppen is up there. Also I do love some of the really high end shops in Pimlico, London for the really bespoke element. Do you enjoy reading interiors books? If so, which is your favourite right now? I’m reading Conran on Colour at the moment, people can be so afraid of colour – it is nice to try to inspire people to be a little more brave. Which item in your shop do you think everyone should own? Probably a pot of paint – you can do so much with paint – it can transform a space the most. That and beautiful lamps make a space. Which is your favourite One World product you currently stock? 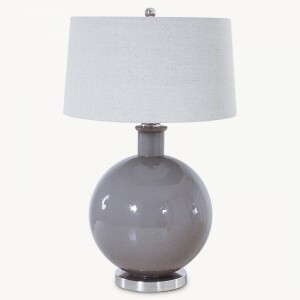 I love One World lamps, it has to be the grey oversized Clifton ceramic one that we have ordered again and again. To find out more about Browsers pop along to their website, or if you are in Limerick, why not pop in! William St Upper, Limerick, Ireland. Thanks Geri, lovely to chat with you!